South Korea’s LG Display Co. was the No. 1 provider of Ultra HD (UHD) panels in the fourth quarter of 2014, data showed Thursday, emerging as the top player in the sector for the first time. 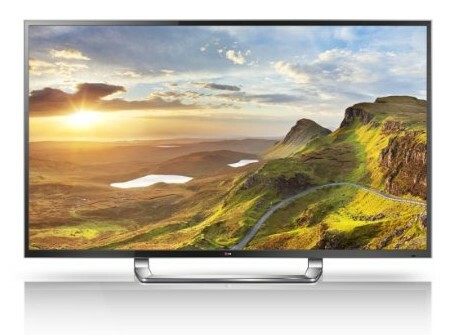 LG Display took up 27.9 percent of the global UHD TV panel market by volume over the cited period by shipping 1.86 million units, the data compiled by market tracker DisplaySearch showed, beating its Taiwan-based rival Innolux Corp.
Innolux garnered 26.3 percent of the market in the October-December period by shipping 1.76 million units of UHD TV panels. LG Display defeated the Taiwanese player on a monthly basis for the first time in October. The third spot was taken by Samsung Display Co., which accounted for 19.9 percent, lending support to South Korea’s dominant presence in the market that reached a combined 47.8 percent, they showed. As for liquid crystal display (LCD) panels with sizes hovering above 9.1 inch, LG Display retained its top spot for the 21st consecutive quarter in the October-December period with a 23.6 percent share. Industry watchers said LG Display was able to keep its dominant position thanks to the rising demand of tablet PCs. LG Display is known as the top provider of panels for tablet PCs made by U.S. tech giant Apple Inc.
Samsung Display took up 18.8 percent of the market in terms of volume.